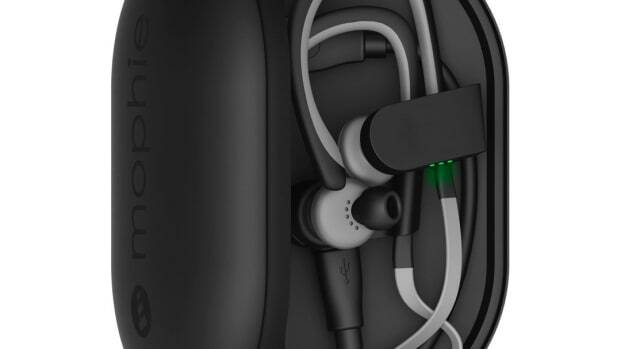 You might never have to plug a cable into your phone again. 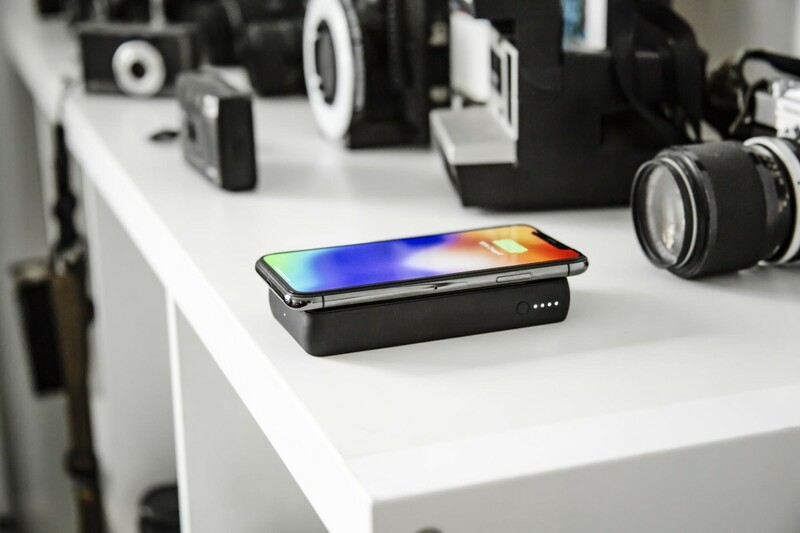 Mophie&apos;s latest line of charging accessories are all about Wireless Qi. 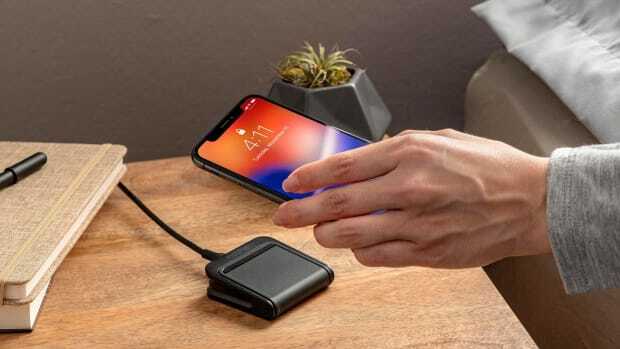 The new charge stream line will feature everything you need to charge at home or on-the-go without ever having to plug in a Lightning or USB cable. 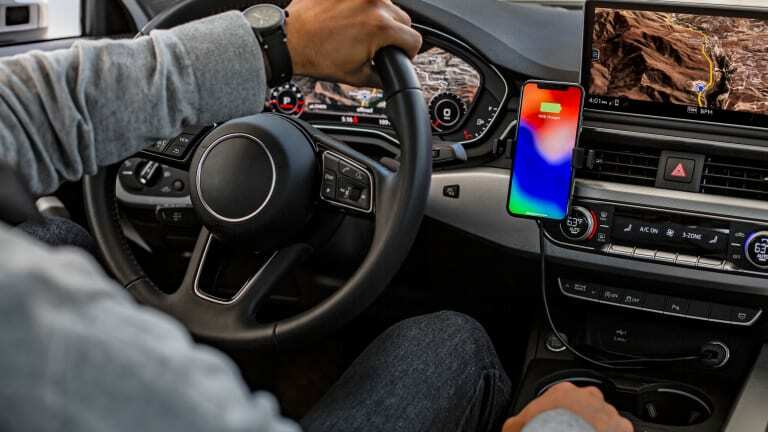 The collection will feature a vent mount for your car, a charging stand for the home, and two new powerstations in 10,000mAh or 6,040mAh capacities with a Qi-enabled surface to wirelessly charge your iPhone or Android phone. 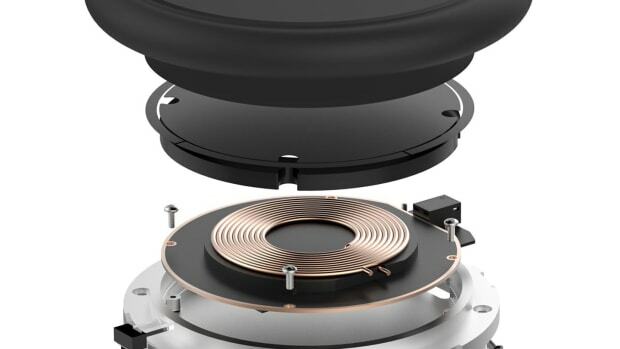 Because plugging your phone in is so 2007. A compact must-have for your travel kit. Just what you need for your new iPhone 7.